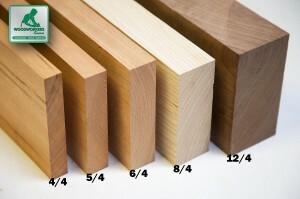 - Assorted widths 4" to 10"
Soft Maple lumber pack comes with an assortment of widths and lengths. Soft Maple Turning Squares: 1-3/4" x 1-3/4" x 12"
Soft Maple Turning Squares: 1-3/4" x 1-3/4" x 18"
First time buyer and I am very pleased. The wood selected and random sizes worked perfectly for me. Looking forward to finishing this project and placing my next order. All the wood had a nice grain pattern. There was some discoloration to one side of one board but nothing I couldn't work around. Met my expectations. The boards were very flat and smooth, with the one-edge ripping perfectly clean and straight. They were surprisingly clear, with very little waste from knots or bad grain. The assortment of widths was also good, with two pieces 8" wide. My only trivial complaint is that apparently the one-edge ripping cost a lot of material, as the 20 bf project packs came in at about 18 bf. No big deal, as the waste was much smaller than I expected, almost none, so I got my money's worth. Overall this was very good quality wood well packed. No warps or major defects, however some edges were very rough and angled and one piece did have a small knot hole that I had to work around. This was not a problem for my project however. 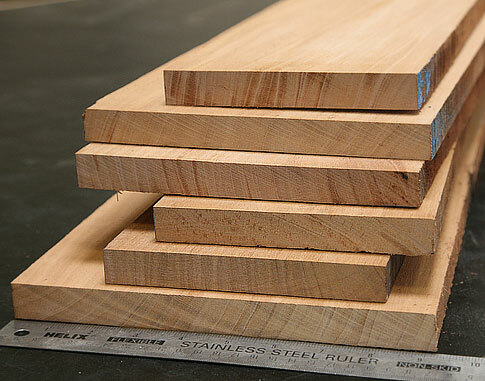 I will order again for my next project that requires 4/4 soft maple. I've made multiple orders with Woodworkerssource, and have been mostly pleased with what was delivered. 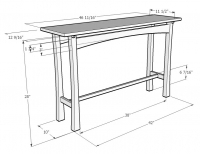 I came to depend upon good, quality wood at workable lengths and widths. Often what was deliverd was 8' booards. Twice, I received 7' lengths. With my most recent order, the longest board was 6' and one was less than 3'. I like the wood, but can't depend on what lengths I get. I build cabinets and shelves with the lumber and require sometimes the boards to be 8', with a minimum of 7'. I feel like I got the cutoffs from someone elses order. Although I got 20 bdft, not happy with the lengths. How can I ensure I get the lengths I want if I order in the future? We're not too rigid, Bill. If the advertised lengths aren't satisfactory, then just give us a call or an email and tell us what you need. We can generally accommodate anything as long as we know what you need. For the record, we advertise these Project Packs to have lumber of any length between 4' and 8'. 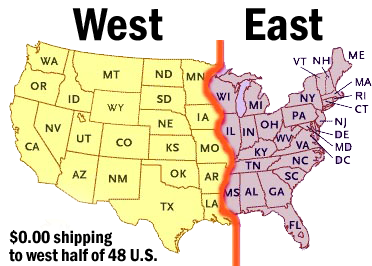 As we all know, lumber grows on trees and sometimes we have to cut longer boards to get rid of defects and/or to make a package a suitable length for shipping. In the end, if you let us know what you need, we're happy to see if the lumber we have on hand will do the job or not and work it out for you.